Are you looking at sourcing in Asia and need a Red Flag Assessment on the potential suppliers you’re vetting? The experts at AsiaBridgeLaw.com have seen 1000’s of scams & fraud. Put us to work for you! 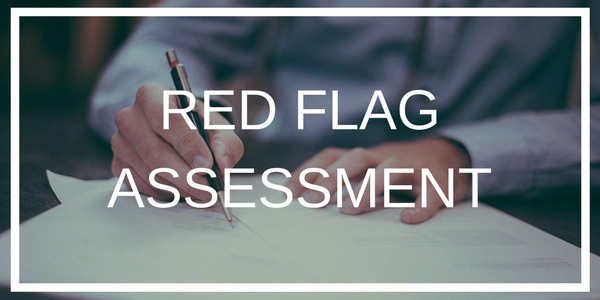 The Red Flag Assessment is the ideal tool for clients who want source safe, avoid scams and confirm the legitimacy of their China-based suppliers/potential suppliers. Is the supplier a real company? Are they fully-licensed for export in the desired product categories? Who really owns the operation? Are payments to this supplier safe? Are the documents and certificates provided authentic and valid? The standard delivery time for the Red Flag Assessment is 5 business days in China. Expedite service is available for an extra fee. 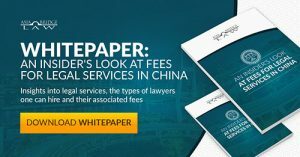 If your potential service provider claims they can get the report to you in a matter of hours or even a few days…that is a red flag the report is not nearly as robust at the one offered by the team at AsiaBridgeLaw.com. How is the assessment made? The subject company’s information is checked for authenticity and discrepancies using proprietary, yet fully legal, methods & technologies developed during the team’s 15 years doing business in China. The subject company will not know the assessment is taking place. AsiaBridgeLaw applies a four stage approach that is highly customized for their clients’ needs and far superior to other due diligence reports that may be available online. First, their bilingual case managers work with the client to collect all relevant information about the subject company. Second, their due diligence experts analyze the information and highlight the key findings relevant to our client’s situation. Chinese security experts reviewing Chinese records on your behalf! Third, experienced sourcing professionals carefully review the findings in detail and offer their expert opinion on how the client should proceed. Professionals buyers reviewing the case on your behalf based, taking into account the realities of doing business in China. Fourth, AsiaBridgeLaw leverages their bi-cultural and bilingual staff to translate the report and present it in an easy-to-understand format in the client’s language of choice (English, Chinese, Spanish, French, Portuguese & Russian are available at the time of writing). Check out the latest pricing on our rate sheet. Assuming you like what you see, simply reach out to use via the Contact Us page and let us know you would like a Red Flag Assessment. The subject company will not know the assessment is taking place and AsiaBridgeLaw researchers will not contact the subject company, its staff or associated companies. The assessment is based on comprehensive study of information about the subject company as provided by the client. While every field below is important, the fields in bold are the most critical areas for the scam assessment. If the items in bold are provided, this is more than enough supporting documentation to allow us to conduct an accurate assessment in almost all cases. Chinese Name (in Chinese) Send scanned image if you don’t have Chinese language software to cut and paste. Address(es) Chinese Send scanned image if you don’t have Chinese language software to cut and paste. How was initial contact made between you and this company? No need to send us all communications, but if there are key emails/faxes/phone calls, please provide a brief summary. If you’re ready to learn more about working with us on completing a red flag assessment, click here to get our rate sheet. 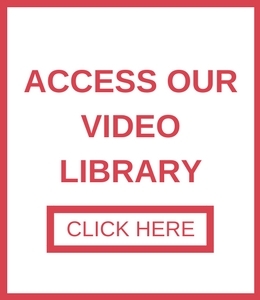 DISCLAIMER: Reports are delivered to the subscriber in strict confidence for use by the subscriber as one factor in connection with other business decisions. The report contains information compiled from information and sources which the China Sourcing Service Center cannot fully control. While the information is believed accurate to our high internal standards, the China Sourcing Service Center does not take responsibility for the accuracy, completeness or timeliness of the contents of the report. The China Sourcing Service Center, its employees, owners and associated companies, disclaims all liability for any loss or damage arising out of or in any way related to the contents of this report.